At Hearite, we provide complete hearing care services and hearing aid options for the pediatric through geriatric populations. With offices located in Lakewood, NJ & Brooklyn, NY, we service the Jersey Shore and NYC areas. Our office in Lakewood, NJ is situated off Route 70 West, for convenient access for those residing in Monmouth and Ocean counties. All our services are performed by licensed audiologists using state-of-the art diagnostic equipment. Whether you have an active or sedentary lifestyle, we have hearing solutions for you. Give us a call to make an appointment for a free hearing aid consultation and you’ll be on your way to a happier lifestyle. 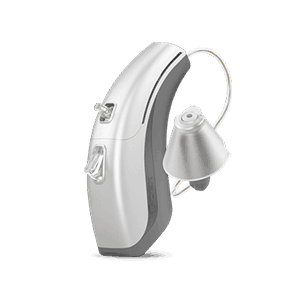 We offer a variety of solutions to fit your needs, including hearing aids from popular brands such as Oticon, Starkey, Phonak and Rexton. Our audiologists are here to find the perfect hearing aid solution for you. Our Lakewood, NJ office, located at 456 Chestnut Street, Suite 302 Lakewood, NJ 08701, is conveniently located in a medical building with entrances from Chestnut street, or Route 70 West. The entrance to the parking lot is right before Charlie Brown’s restaurant. Give us a call at (732) 737-9555. Our other location in Brooklyn, NY is located at 1410 48th street, Brooklyn, NY 11219. Visit our Contact page to learn more.